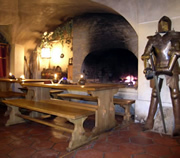 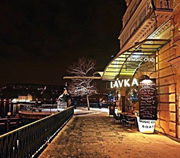 Our top recommendations for a great night out in Prague. 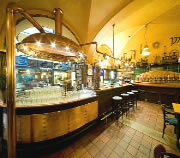 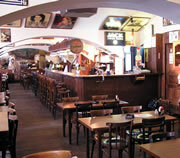 Alternatively, choose from the list on the right for a tailored guide to the best bars, pubs and cafés in Prague. 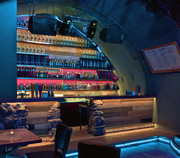 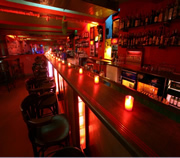 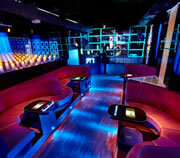 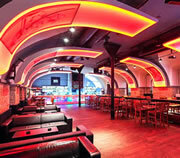 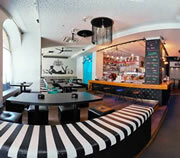 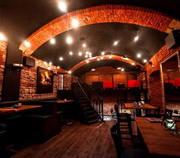 M1 Lounge Bar & Club, near the Old Town Square, is one of the smarter nightspots in Prague. 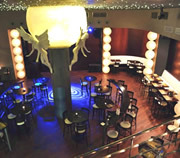 A recent reconstruction has added new seating areas, a larger dance floor, a dedicated cocktail bar, plus a luxurious VIP room. 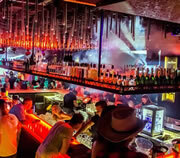 At M1 Lounge the emphasis is very much on the music, as a team of DJs keep the place pumping with R&B, hip-hop, indie rock and house music. 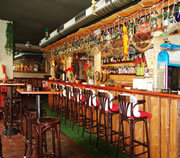 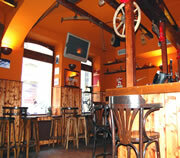 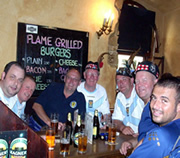 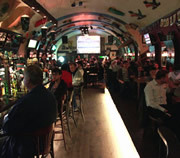 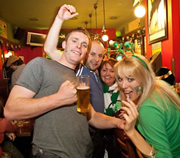 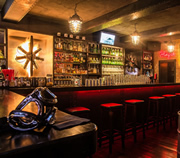 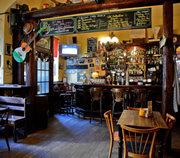 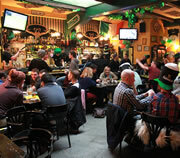 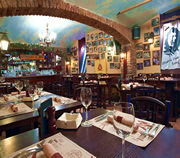 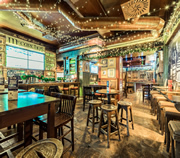 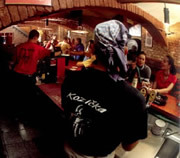 Jama is a buzzing American-style bar close to Wenceslas Square. 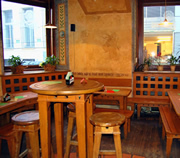 Jama is popular with tourists, but there are plenty of Prague locals (Czechs and expats) who enjoy the lively atmosphere and good old American bar music too. 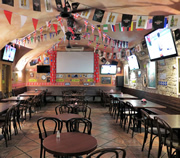 While the sports screen is not the best, for American Football, Ice Hockey and Baseball this may be your first pub in Prague to try.